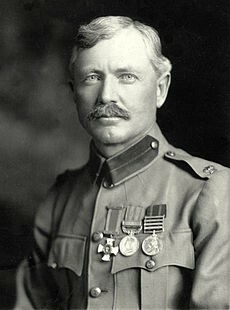 Zambia safaris, two Kings, a Scout and a Knight; how did King Msiri, King Leopold II, Frederick Russell Burnham, and Sir Alfred Chester Beatty, “King of Copper”, all play a part in the development of Zambia? While today, most Americans are unfamiliar with the geography of Africa, back in the early 1900s, Africa was the new frontier to adventurous Americans. One very famous American, Theodore Roosevelt, led a year-long expedition to East Africa. It’s purpose was to collect specimens for the Smithsonian Institution, today known as the National Museum of Natural History. Two more Americans found fame and fortune in Africa; Frederick Russell Burnham and Sir Alfred Chester Beatty, the “King of Copper”. But before we tell their story let me bring in King Msiri. 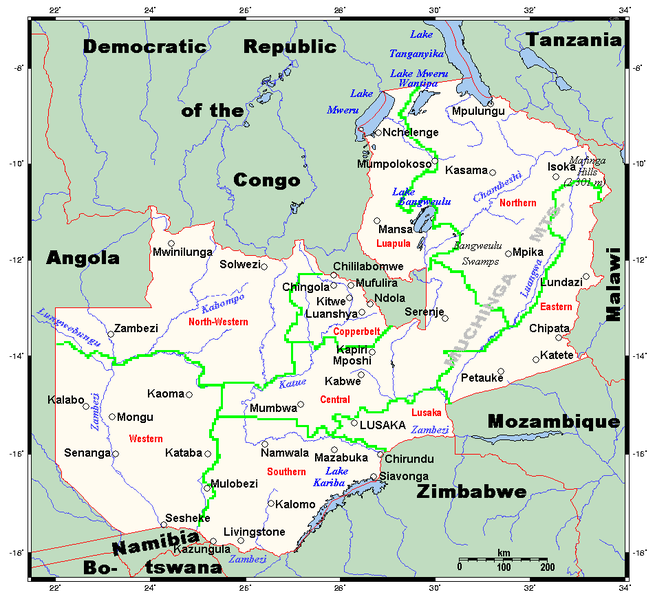 Looking at a map of Zambia, you’ll see the country is shaped like a butterfly in flight. The shape is due to the Congo Pedicle, a slender piece of neighboring Congo, which almost bisects Zambia in two. 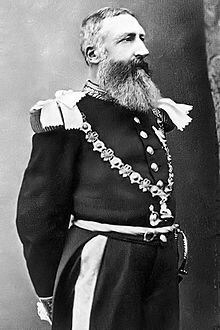 It was King Msiri, who, instead of signing a treaty with the British, represented by Cecil Rhodes, instead signed a deal with the King of Belgium, King Leopold II, granting Leopold mineral rights to his Kingdom. Enter Frederick Russell Burnham! With his tracking and hunting skills, learned growing up on a Sioux Indian Reservation in Dakota, Burnham became Head of Scouts to Cecil Rhodes. 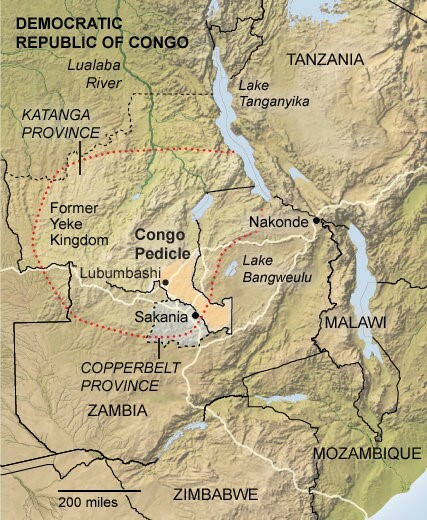 While leading an expedition into today’s Zambia, not far from the Congo Pedicle, Burnham noticed copper deposits, which he recognized from his time in Arizona, working on copper mines. 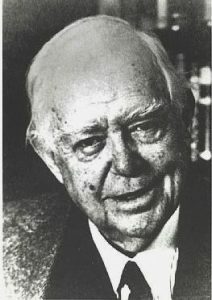 It wasn’t long before along came Sir Alfred Chester Beatty, an acknowledged expert on copper mining in Utah and Arizona. With American finance and expertise, the copper mines of Zambia and Congo are amongst the largest producers of copper in the world today. Thankfully the copper deposits are restricted to the area around the Congo Pedicle. 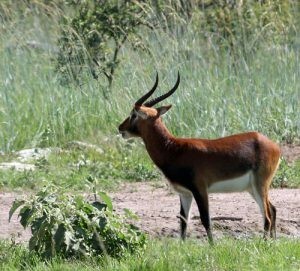 For not far away, in Zambia, is one of the world’s foremost wetland systems, the Bangweulu Wetlands, teeming with birdlife, and home to Black Lechwe, an antelope with lyre shaped horns, endemic to Zambia. 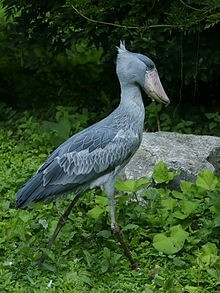 The Bangweulu Wetland is also one of the few places one can still see the prehistoric looking Shoebill Stork. But if you decide to visit the Bangweulu Wetlands, you can thank Two Kings, a Scout and a Knight, that it’ll take you twice as long to get there, as you’ll have to circumnavigate the Congo Pedicle. It would have been much quicker if King Msiri had granted the mineral rights to Cecil Rhodes and not King Leopold II. 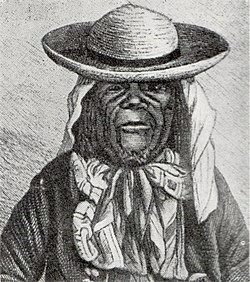 Can you think of any other Americans who’ve been prominent in the early exploration and development of Africa? Leave your comments below and I’ll make sure to reply. 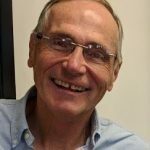 Safari Jim (Musings on Africa).